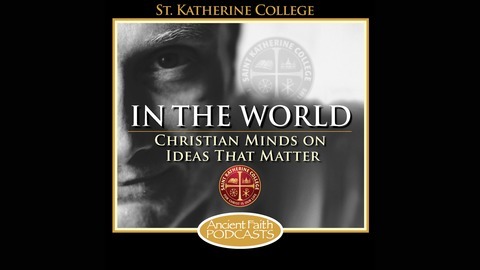 Christian Minds on Ideas That Matter - Host Bobby Maddex interviews Christian thinkers on topics ranging from science to art to music to philosophy to family life. 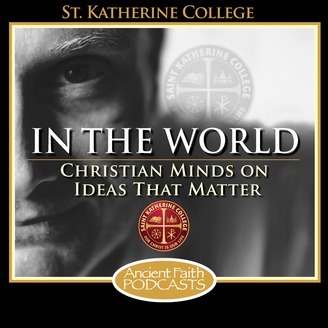 A production of St. Katherine College, this podcast seeks to equip Christians to live out the gospel in their homes, in their workplaces, and - perhaps most of all - in their minds. Bobby Maddex interviews renowned author and poet Scott Cairns about issue 2.4 of the Saint Katherine Review. The review, which Dr. Cairns edits, is a literary journal published by the newly founded St. Katherine Orthodox College.